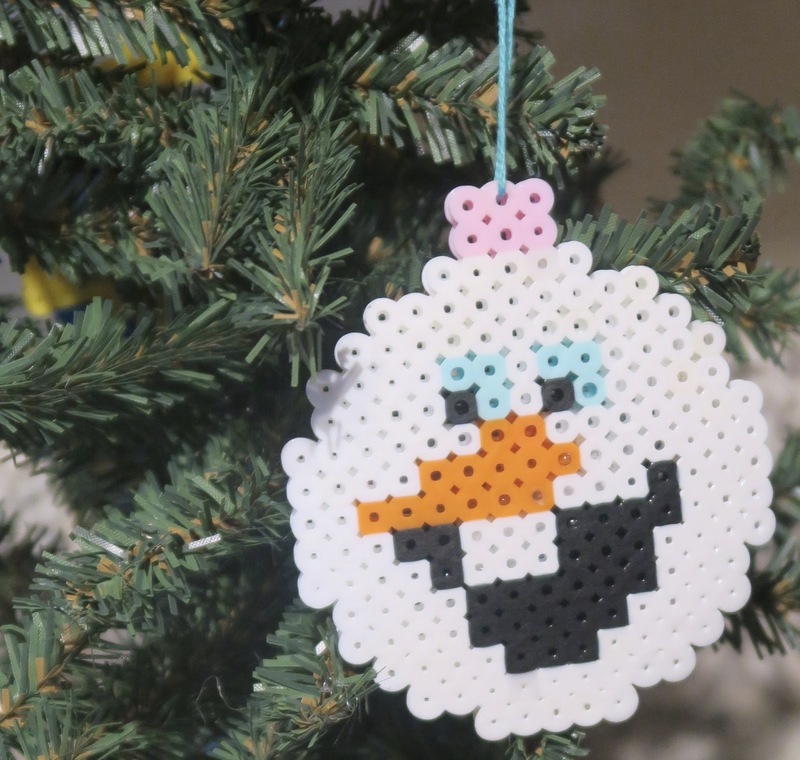 Crochet, Cook, Create: Olaf Perler Beads! Olaf is one of the characters from the top selling movie Frozen. Kristopher loves Olaf (Kailee obviously loves Elsa and Anna more). One tip I do have with these beads, and they apply to any pattern... Do NOT mix the beads unless you buy them that way. Mixing the beads takes 10 times longer to find the correct color and honestly it hurts the neck after a while- but if you buy them that way you can either separate them (which is a pain in the a$$) or you can leave them alone like I do. I hope you and your children enjoy this fun craft! It is super easy! My children love making stuff with perler beads (they are not super expansive (just be sure you have a coupon) and a lot goes along way). I have had my perler beads for 4 or 5 years now and does not seem like I have made a dent in the beads. In fact, I just got another 22,000 (YES I KNOW! OMGG!) beads and I am sure they will last a very long time!